No adventurer will get lost. Just blow on the whistle and a high pitch will sound. 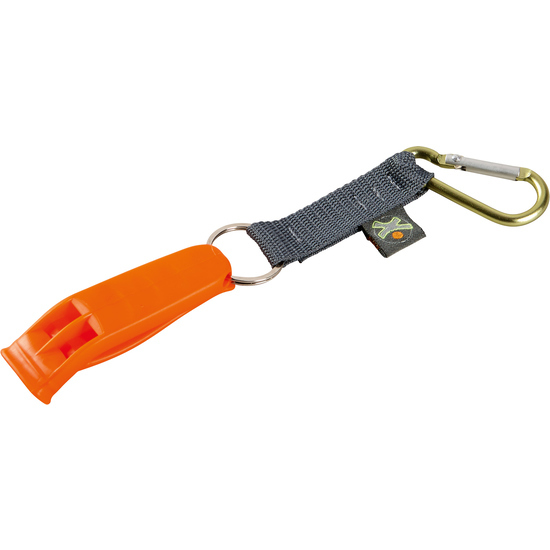 With the snap link the emergency whistle can easily and quickly be attached to the belt loop of trousers or the explorer's belt.